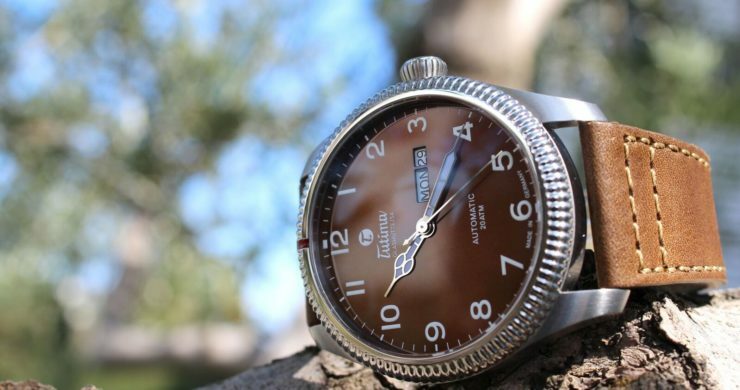 Tutima Grand Flieger Classic with brown dial for a perfect fall look and a sporty weekend. This is a must have and is great for the outdoors. Get this watch and classic timepiece. It’s affordable luxury.